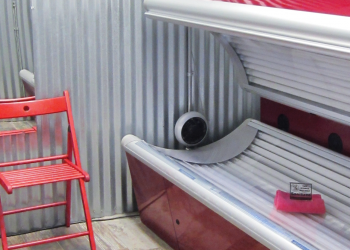 We offer six tanning beds that will leave you with a deep golden glow. 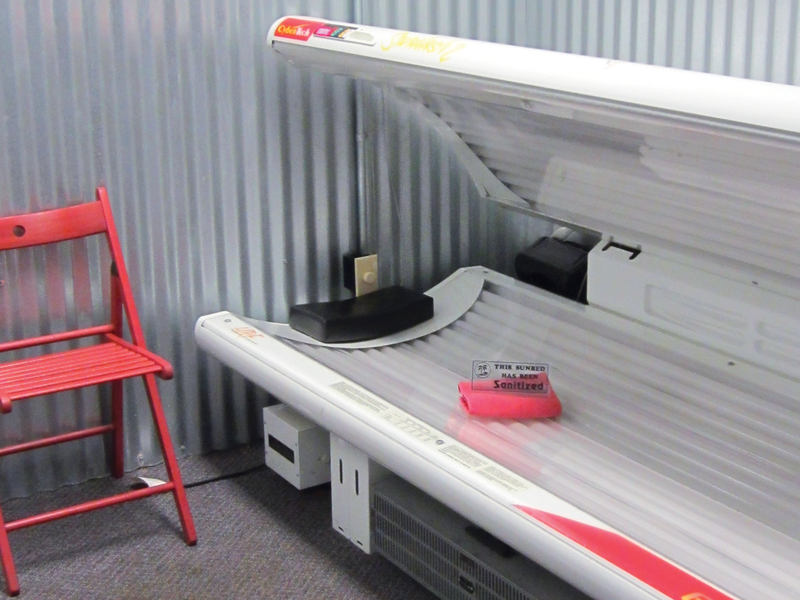 Our high performing tanning beds are fast and effective. You can tan on your lunch hour with time to spare. 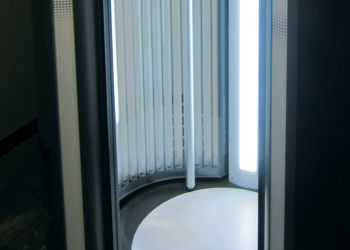 Both of our standing tanning booths will help you get the summer tan of your dreams, year-round. The booths each use a reflector system to ensure fast, even coverage, and a fan to keep you cool. 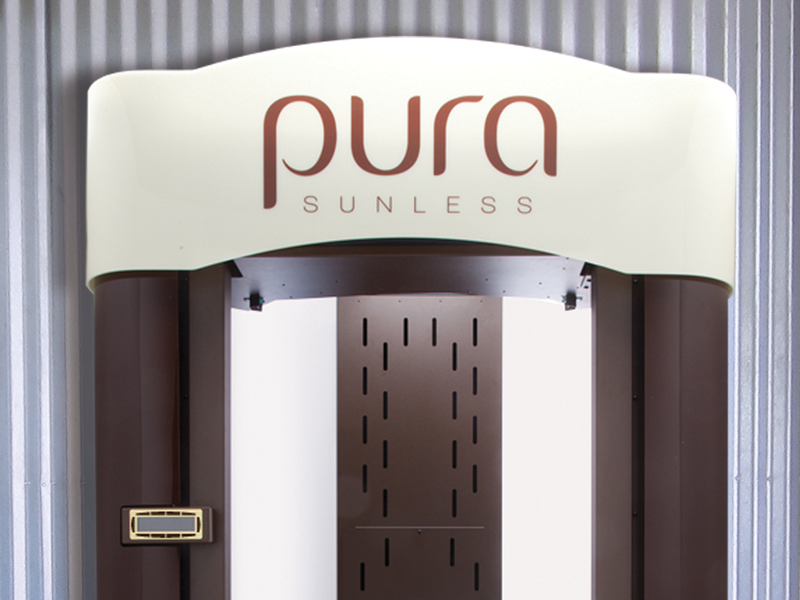 For a fast, heated dry sunless spray tan, safe, natural-looking glow, nothing beats our Pura Sunless booth. Rated the #1 stand up tanning booth in the industry, this cutting-edge technology applies a warm island tan in under 5 minutes. 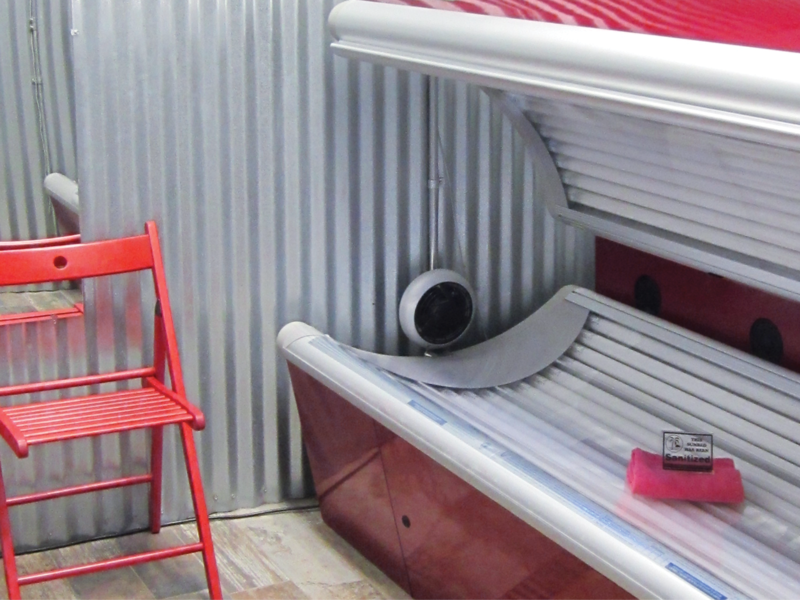 We Love Walk Ins: We’ll tell you about our equipment so you can select the best tanning method for your needs. We also carry a wide variety of tanning products and other merchandise such as Ed Hardy, Australian Gold, Supre, Pro Tan, Designer Skin, Devoted Creations. We have several pricing packages so you can tan your way, without breaking your budget. All tanning packages include federal tan tax. Pura Sunless Spray Tan booth is heated, goes on dry and oh so fast. 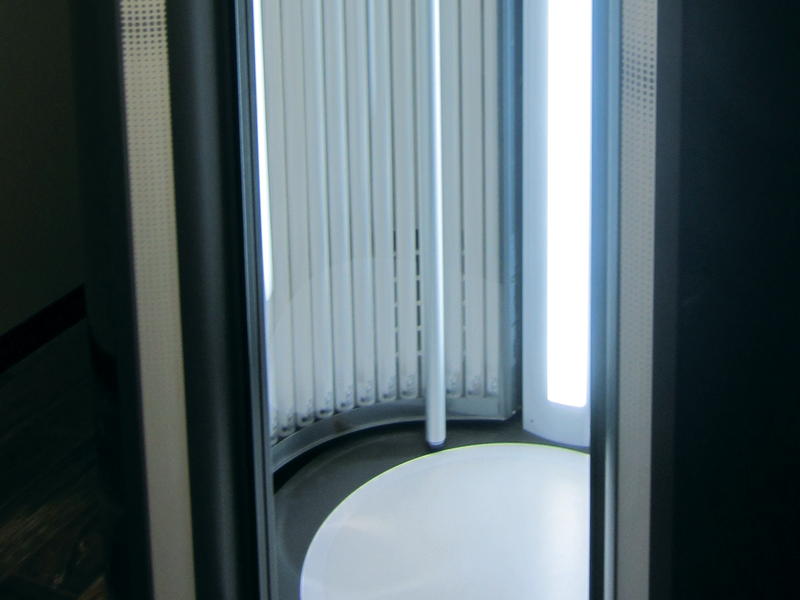 Tanning Standup or Regular Booths gives a deep golden tan. Specials: Tan for $4.00 on Fridays. We accept cash, checks, Discover, MasterCard and Visa. YOU GORGEOUSLY TANNED AND READY FOR YOUR SELFIE. Always a great experience. Staff is friendly and welcoming. Bulbs and beds are always clean and up to date. Love this place and it is always open early and closing late. Staff is always friendly, efficient and helpful. It is always a pleasure to go the salon. Friendly and informative service. Clean facility. 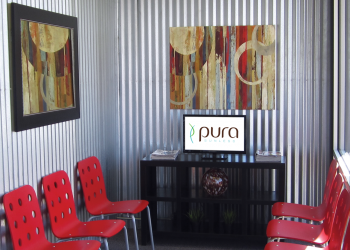 Puratan Spray Tanning was a great experience and level 1 gave perfect color(not too dark or too light). And the first one was free… cannot beat that. I will definitely utilize this business for my future sunless tanning needs. Awesome!!! New owners are great, friendly, and sincerely want to make your experience the best! I love all the girls that work there… all very nice and greet you with a smile! Beds are up to date with new bulbs. Clean environment, always have music going! The fact that you stay open until 9pm is the only reason I can go tanning, so I appreciate it very much! Always having drawings for free tanning. 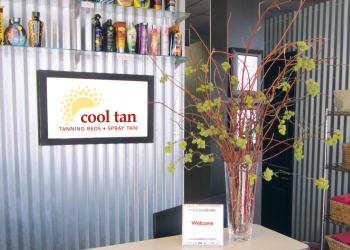 Located in beautiful downtown Watervliet, Cool Tan is a full-service tanning salon offering both stand up tanning and tanning beds. 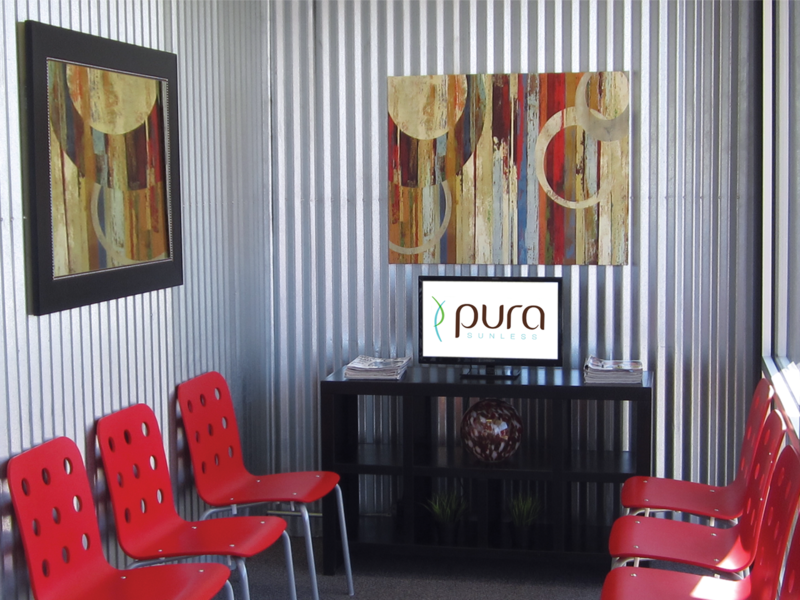 Customers appreciate our friendly, service-oriented vibe and clean, modern interior. 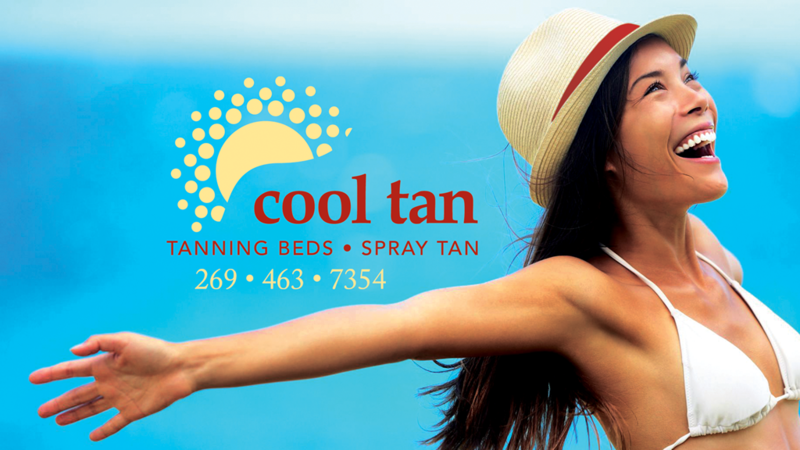 Plus, Cool Tan features the number one rated tanning technology from Pura Sunless, an upright tanning experience that will apply a natural, even glow in less than five minutes. In addition to the Pura Sunless machine, we also have a total of six tanning beds and two standing booths. We love walk-ins! 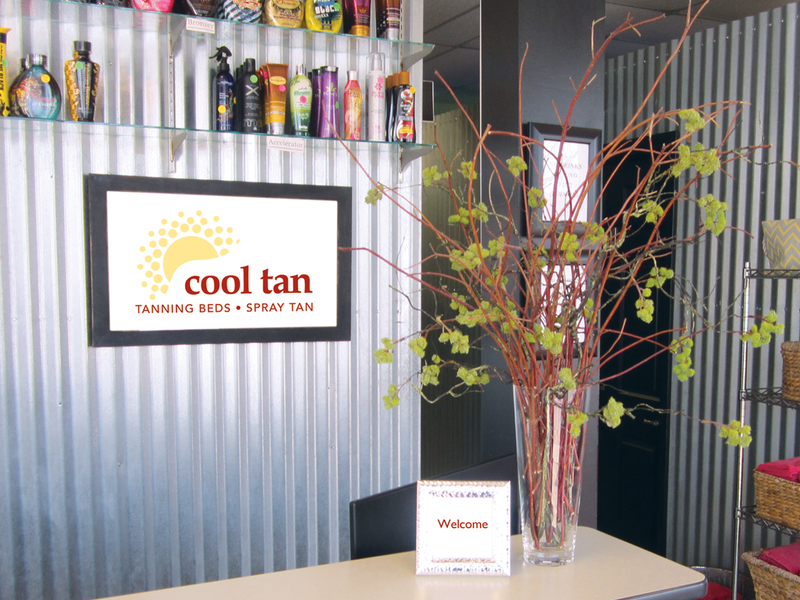 Come on in and meet the staff at Cool Tan. Walk-in with a smile and leave with a Cool Tan glow.